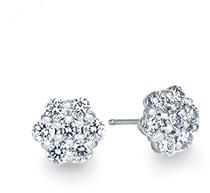 Perfect for any occasion, and available in three different sizes: 1/2ct, 1ct, and 1.4ctw of GH-Sl Mele Diamonds set in 14K white gold. 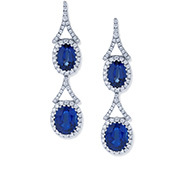 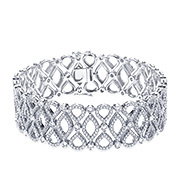 We specialize in creating one-of-a-kind pieces for the special occasions in your life. 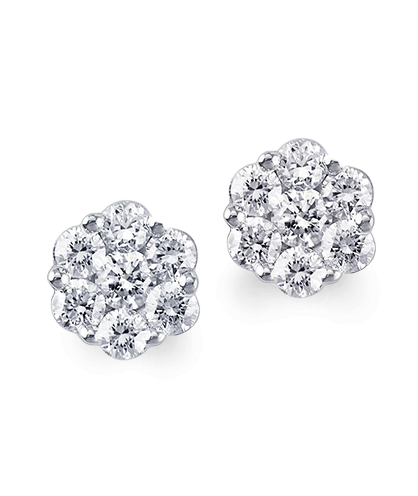 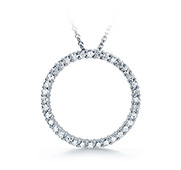 Perfect for any occasion, our Mele Diamonds are set in 14K white gold and are available in three sizes. 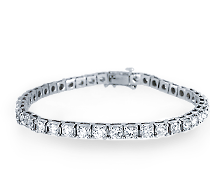 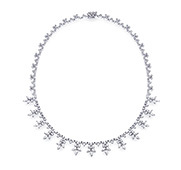 This classic and timeless diamond Tennis Bracelet is shown with 6ctw and 44 beautiful stones. 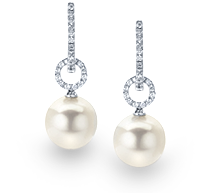 This stunning pair of pearl and diamond earrings is the classic gift for the woman in your life.